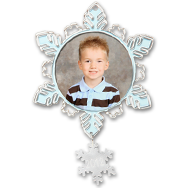 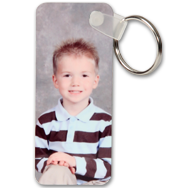 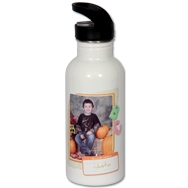 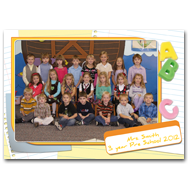 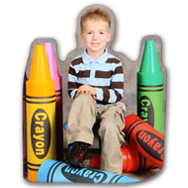 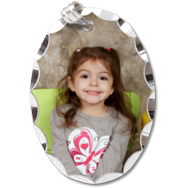 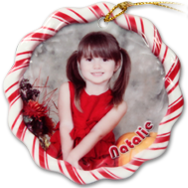 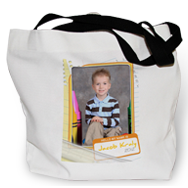 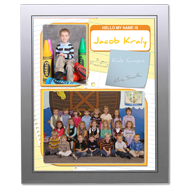 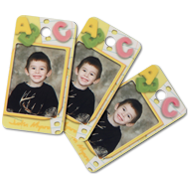 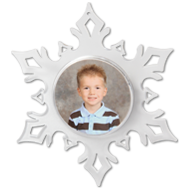 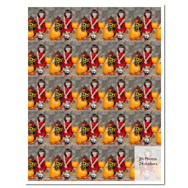 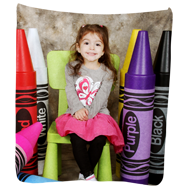 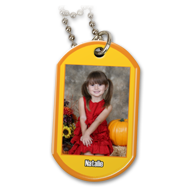 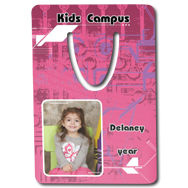 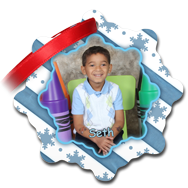 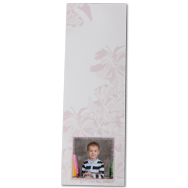 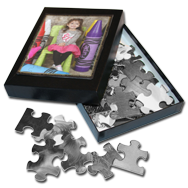 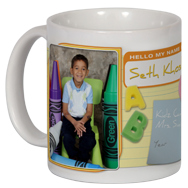 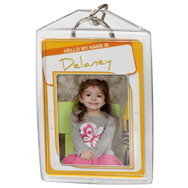 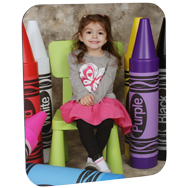 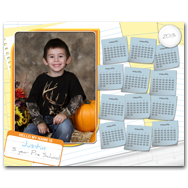 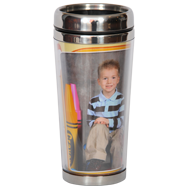 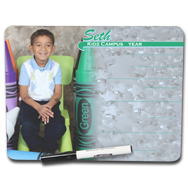 JN Photos has a large selection of school-preschool products that you can order the day of the shoot or add on later for a special occasion. 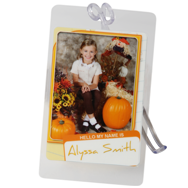 Memory Mates, buttons, charms for your bracelet, and notepads plus much more. 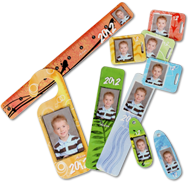 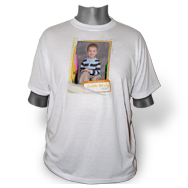 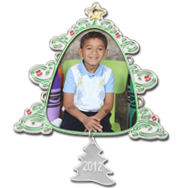 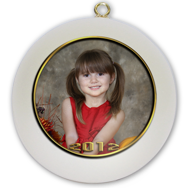 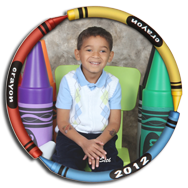 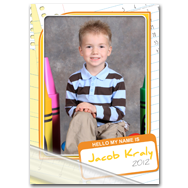 JN Photos has the selection and quality that any school would appreciate and every parent will love.